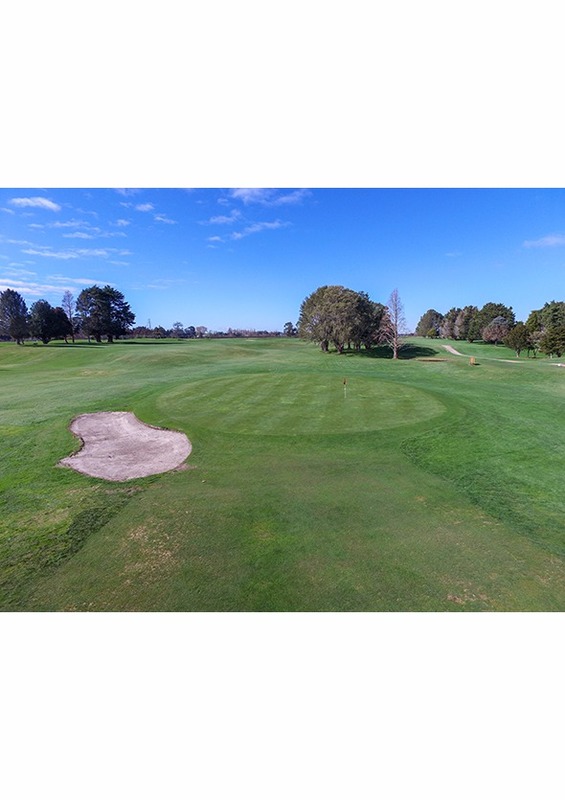 This par 4 at 362 metres is a great start to the back nine. 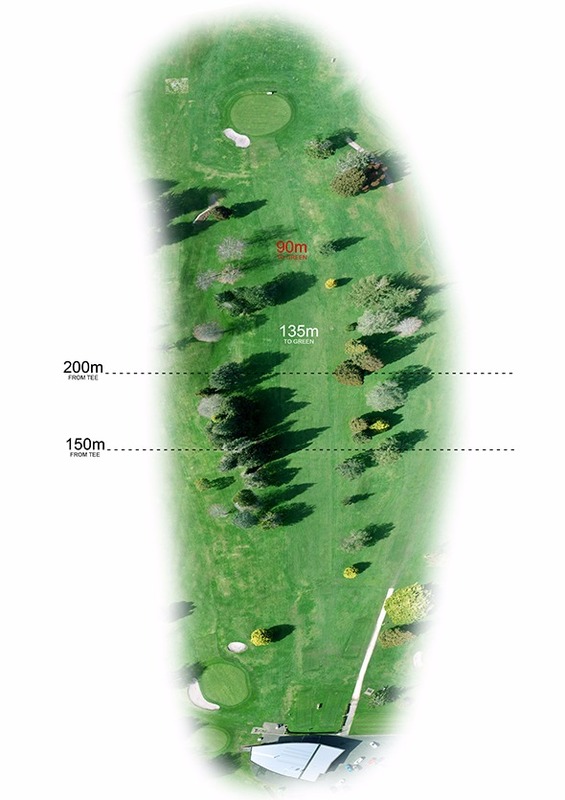 It’s crucial your tee shot hits the fairway to avoid the tree-lined rough on the left of the fairway. 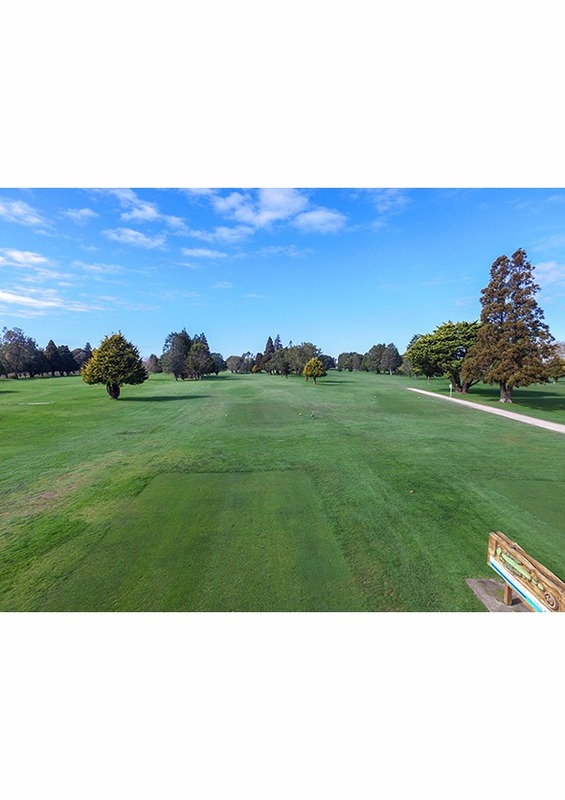 A drive to the top of the hill is perfect, where a mid to short iron is needed to approach an inviting green with a large bunker on the front-left side. 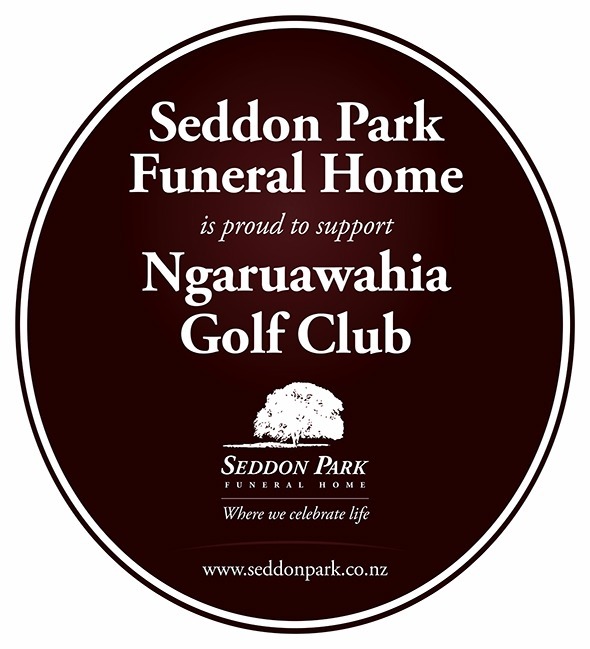 At Seddon Park Funeral Home we will assist you in creating a funeral service that celebrates the life of your loved one in a thoughtful and thorough manner. Our approach is professional and refreshing, based on family values, and is reflected through our people, facilities and service. We will walk this whole path with you, from receiving your first call, to the headstone or plaque and beyond. If required, we will assist in arranging a celebrant, newspaper notice, flowers ... whatever will help you. We believe you should leave feeling you have a friend who will be with you the whole way through. Please us a call at any time on 07 846 1561 even if this is an urgent matter and it is outside our office hours . Our on call funeral director will be able to offer immediate assistance.